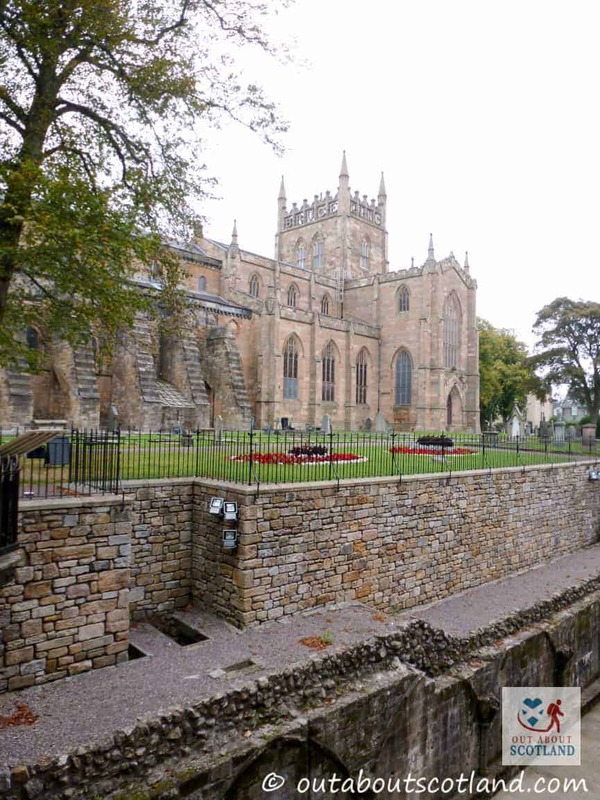 Dunfermline Abbey is a historical site which has a history stretching back in time that’s almost as long as the history of Scotland itself. 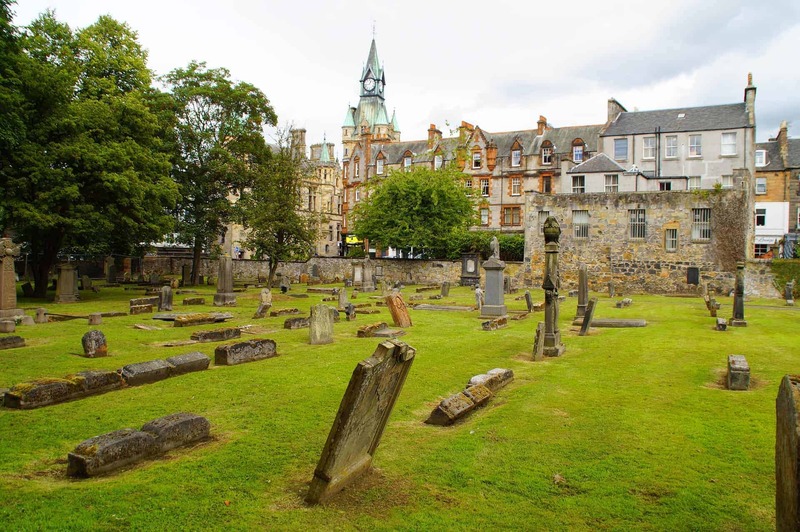 It’s here at this impressive 900-year-old abbey where some of Scotland’s greatest kings and queens were buried, with prominent figures including Saint Margaret (wife of Malcolm III) and Robert the Bruce buried beneath the abbey grounds. But it’s not just the inhabitants of the mausoleum that draws in thousands of visitors every year, because this is one historic building that’s worth visiting just to appreciate its architecture. 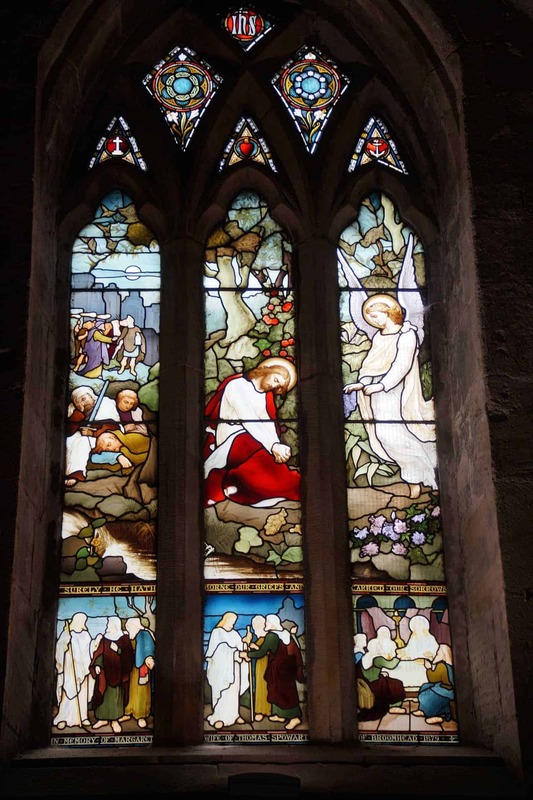 What started as a small priory in 1070 became arguably the grandest abbey in the whole of Scotland thanks to the continuing programme of building works that began all the way back in the 12th-century. We can thank King David I for the monumental scale of Dunfermline Abbey after he became inspired by the equally impressive Durham Cathedral in England, and even today you can’t fail to be impressed by the enormous Romanesque pillars inside the magnificent nave and the colossal buttresses that surround the outside of the building. 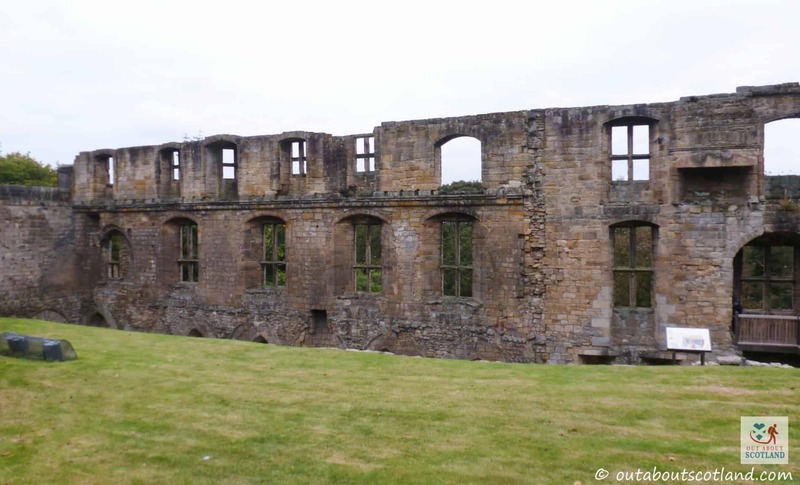 It really is a bit of a gem amongst Scotland’s historic attractions. 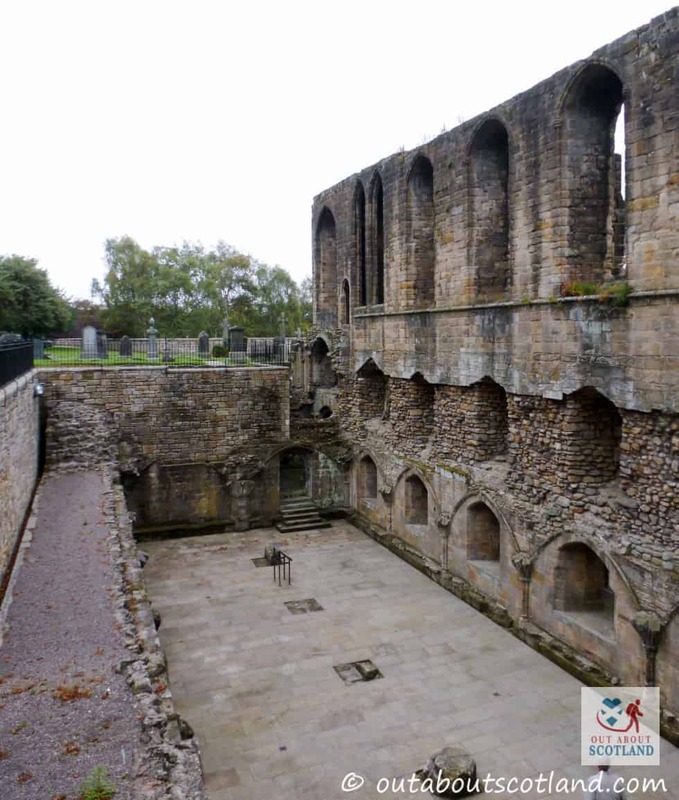 If you’ve got any interest in history then you’re going to really enjoy a visit to Dunfermline Abbey with its hugely impressive nave and mausoleum housing Scotland’s medieval royalty. But even if tales of dusty old kings and queens aren’t your thing, a trip to this Historic Environment Scotland site is well-worth taking. The grounds surrounding the abbey are pretty big and house a huge collection of tombs and gravestones so they’re a good place to start your tour, and after wandering around the neatly trimmed graveyard paths you’ll probably be itching to look inside the abbey. The first thing I recommend you do when entering the nave is to look up and gaze at the pillars and columns that tower overhead. 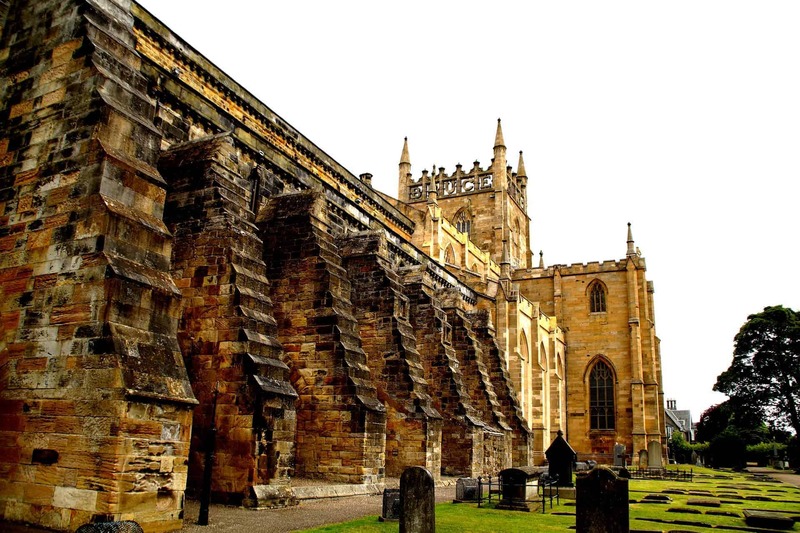 It always amazes me how those medieval stonemasons managed to create such monumental buildings back in the day, especially one like Dunfermline Abbey which still impresses modern-day visitors 900 years after its foundation stones were first laid. 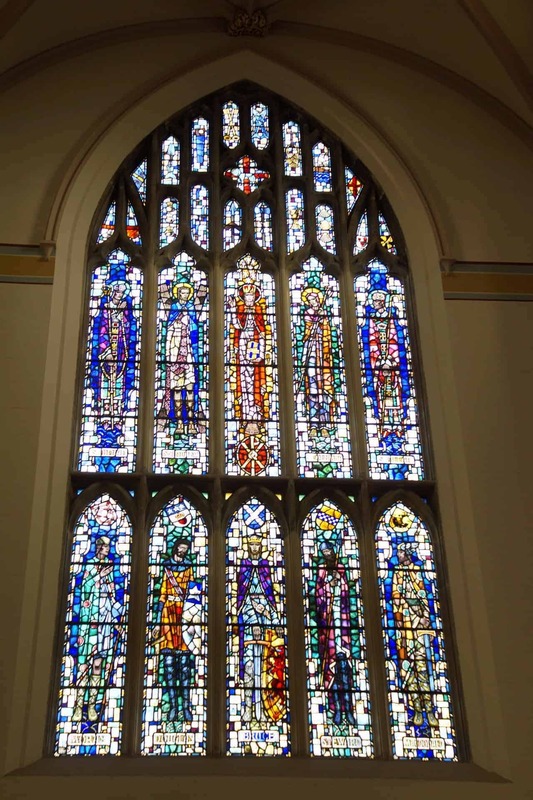 Even if you’re not a religious type I can guarantee you’ll get a bit goose-bumpy while looking at the gorgeous stained-glass windows inside the abbey, especially if the sun is shining through them, which is part of the reason why over 30,000 tourists visit this attraction each year. 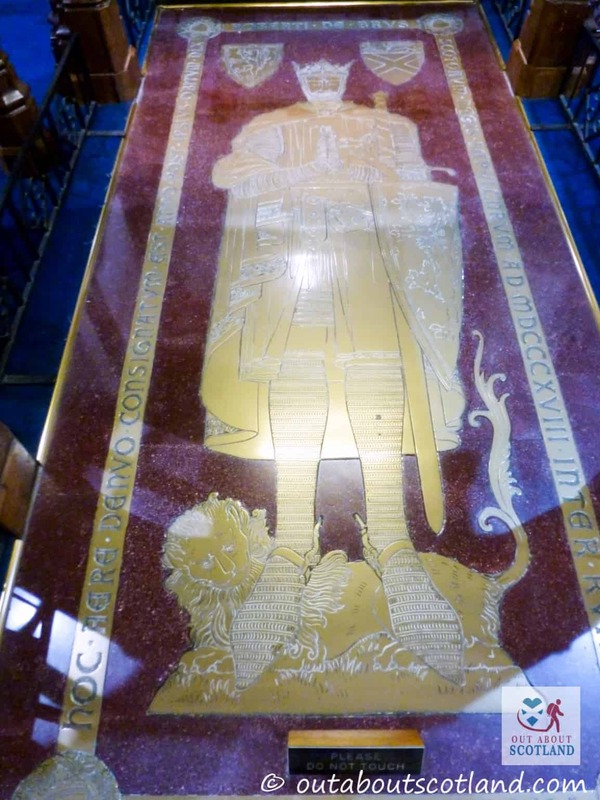 Another good reason for coming here is to see the final resting place of Robert the Bruce with its impressively regal bronze floor plaque, and the elaborate shrine of St. Margaret at the east end of the nave. Leaving the nave you can head towards the gatehouse where you’ll see the ruins of the old monk’s refectory which has a few information displays to read, while the nearby Dunfermline Park can be clearly seen through the gate at the western end if you want to head off in that direction (the park is well worth walking around anyway as it has a few attractions of its own, including a museum, pavilion and a peacock sanctuary). 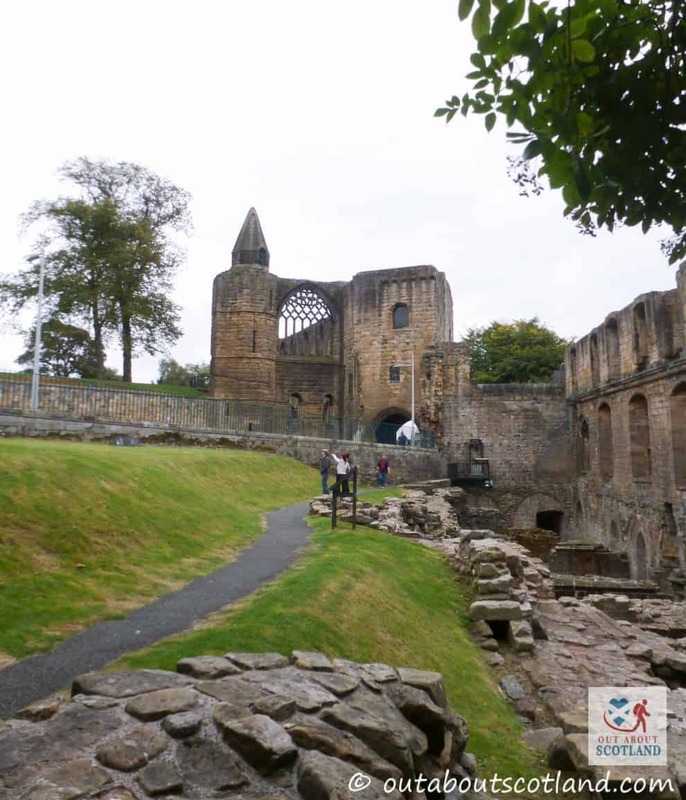 As the abbey is located in the heart of Dunfermline it’s easy enough to find a cafe if you fancy a snack after enjoying your slice of history, and it’s only around a half hour drive across the Forth Bridge if you want to head into Edinburgh afterwards. 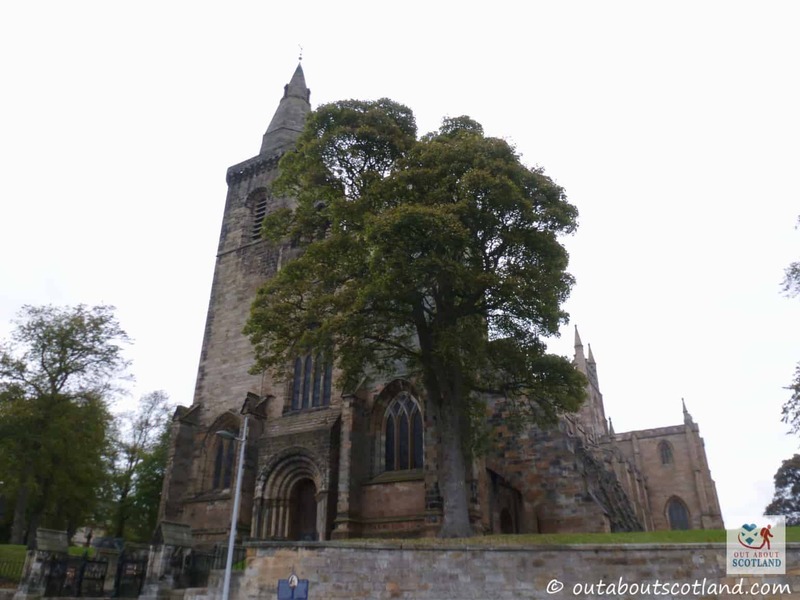 The first religious site in Dunfermline was the priory established by Malcolm III in the 12th-century, and it’s from this small church that the Dunfermline Abbey that we see today was built upon. 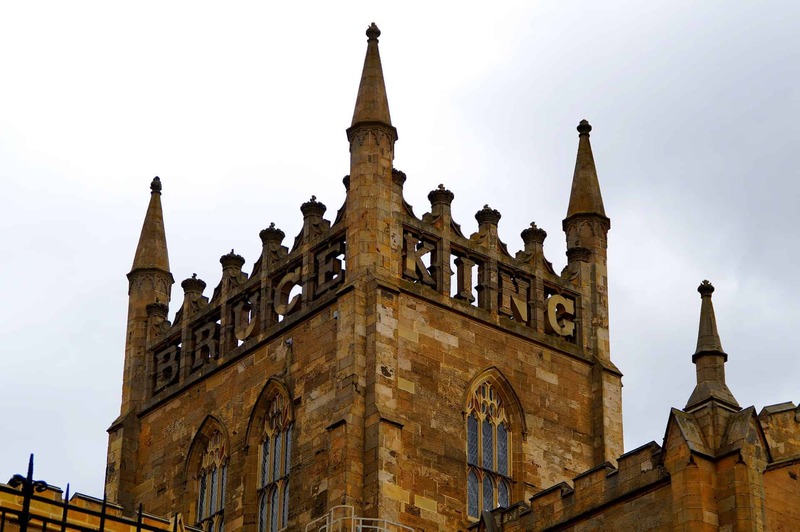 It was actually Malcolm’s wife, Margaret, who introduced Benedictine monks to Dunfermline Priory, and after her death her son, David I, began works to build a magnificent abbey that would rival any other in Scotland. 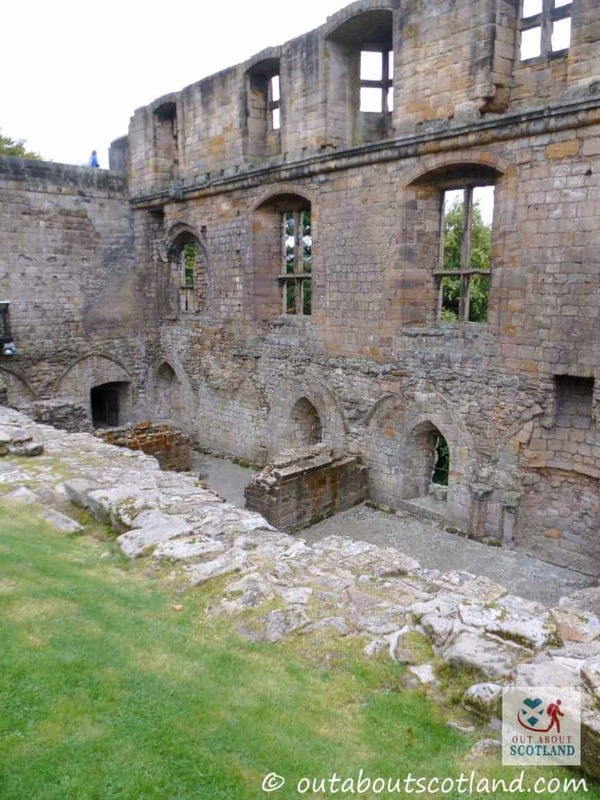 In 1250 the remains of Margaret (later to become Saint Margaret) were moved to an elaborate shrine at the eastern end of the abbey, and Dunfermline became the primary site for burials of Scottish royalty. Perhaps even more famous than Saint Margaret’s tomb is that of Robert the Bruce who was interred there in 1329. 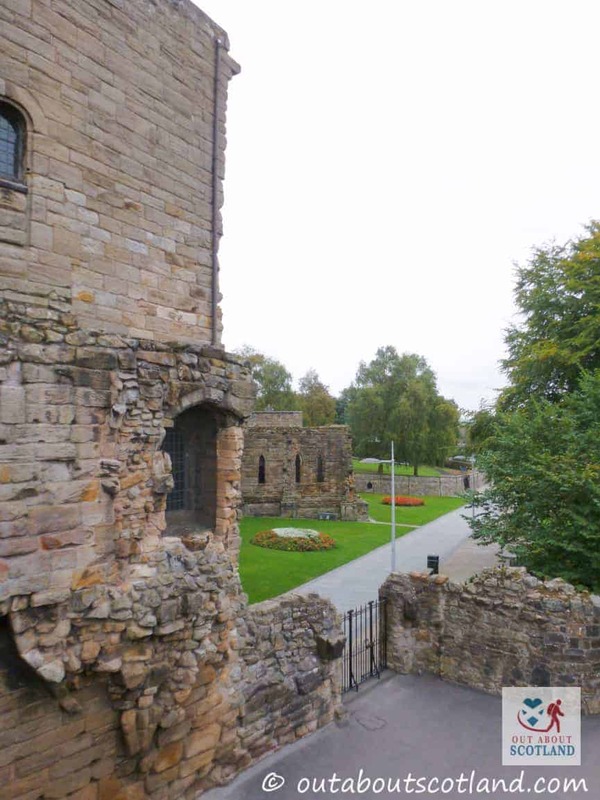 King Robert had close ties to the abbey as he had personally overseen its reconstruction after being damaged by Edward I during the Scottish Wars of Independence, and Dunfermline Abbey became a beacon of Scotland’s self-reliance. Unfortunately, the abbey was yet again ransacked during the Scottish Reformation in 1560 but thankfully the nave was left unharmed, and although Dunfermline Abbey had lost its status as a site of royal burials (Iona Abbey was used instead), the nave has continued to be used as the Dunfermline parish church right up to the present day.